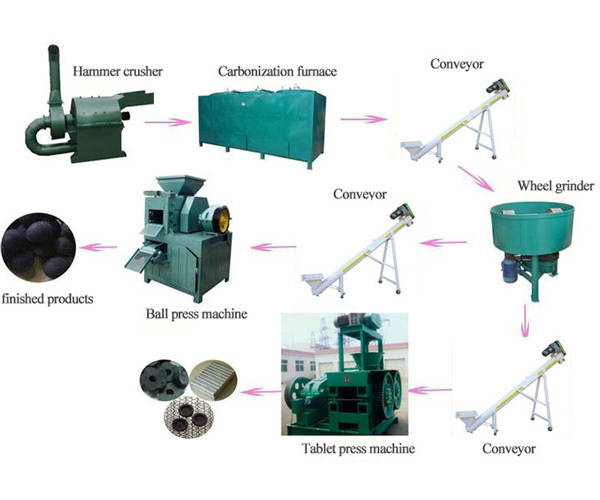 The biomass carbonization machines for making briquettes are widely used. The biomass briquettes are made from the sawdust and other agriculture residues such as crop straws, rice husks, bamboo shavings, and grasses . 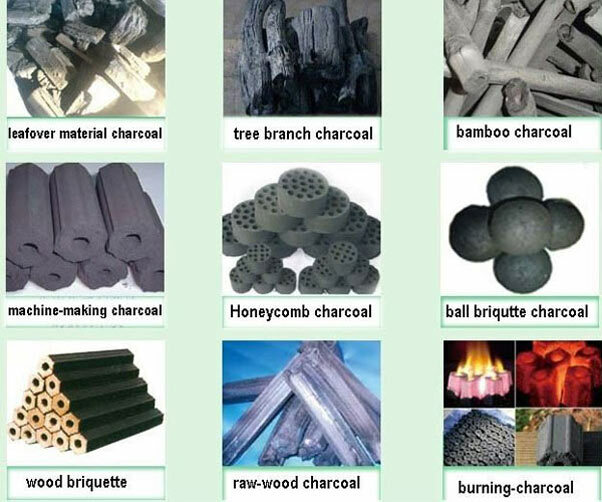 The biomass carbonization machine for making briquettes adopts one fire two step method, which is unique in the world. So far there is no other technology equipment could be mentioned with us in the same breath. 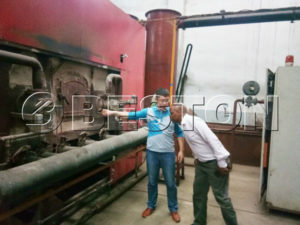 Meanwhile, our biomass carbonization machine for making briquettes boasts double-layer design, which will make the lower part of the machine contact the hot air as much as possible, so this design is helpful to raise the heat utilization efficiency from the beginning. There are three times to make maximum full use of the heat in the whole process of operation, so the temperature of the emission gas is below 100 centigrade and the heat use ratio of our equipment is over 85%. 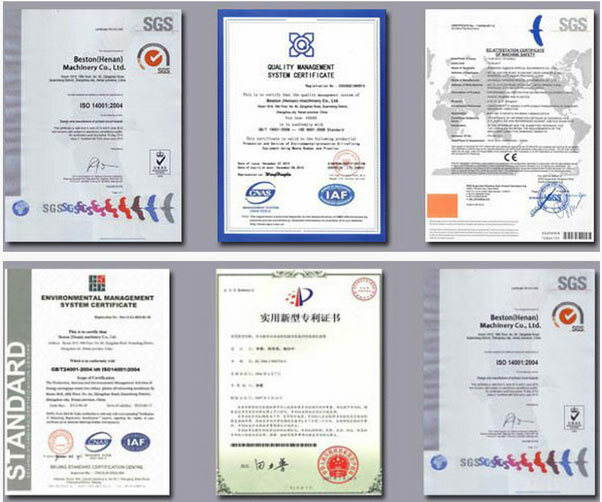 What’s more, there is only one hot air source used in the whole process of operation, and the whole equipment is equipped with a treatment technology that is used to deal with the left heat and smoke after being pre-dried. 1. 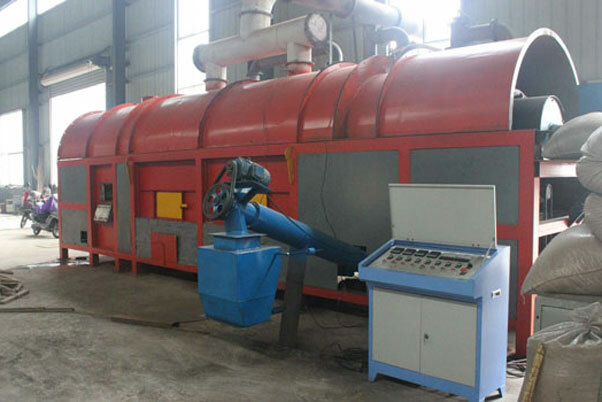 For each set of carbonization furnace machine, one technician will be sent to guide your installation, test the machine and train your workers.